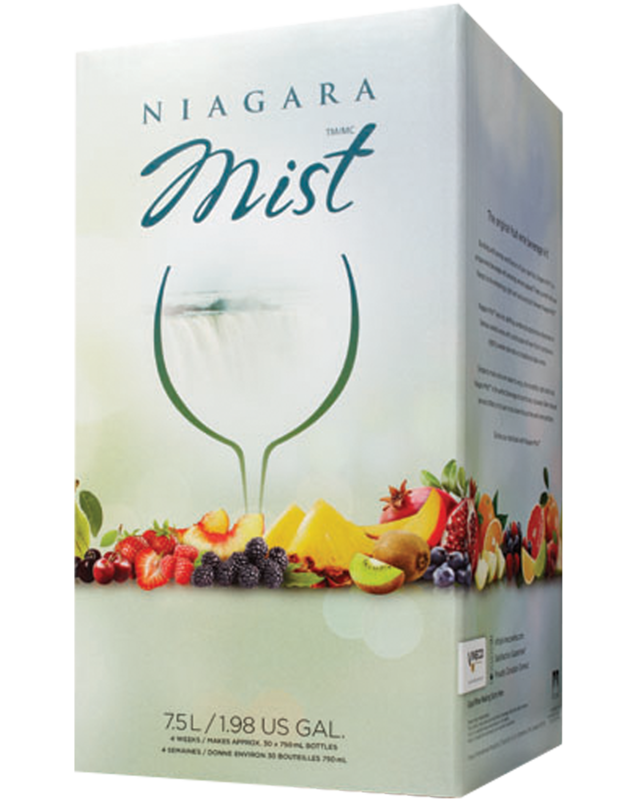 We stock the largest and most varied selection of wine kits in the Central Island area. 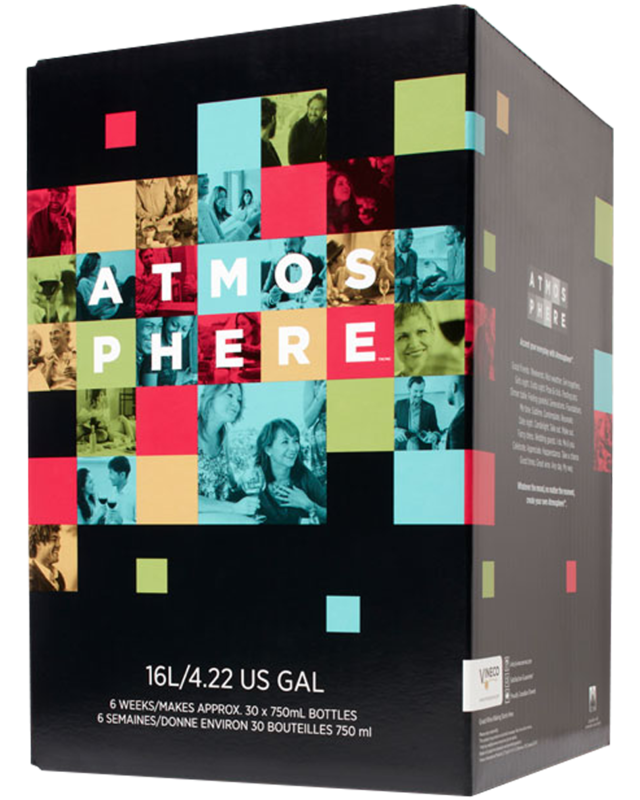 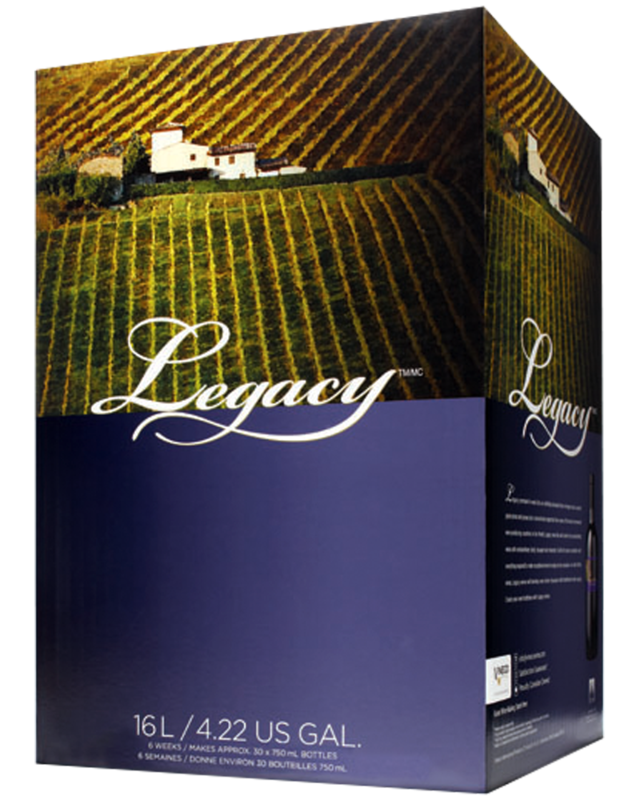 We have a wide variety of wine kits to suit every wine makers needs. 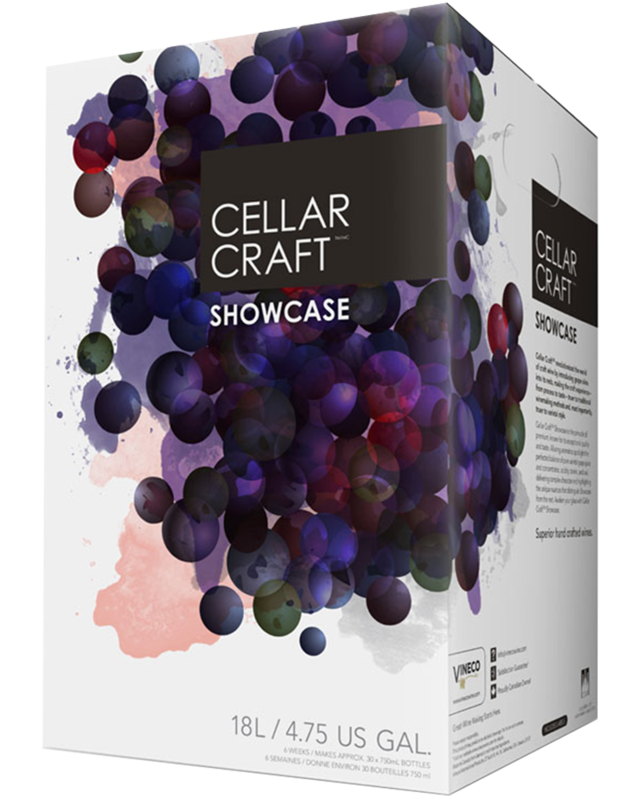 From Cellar Craft Showcase Collection with exclusive crushed grape packs, unique regional wines, usually vineyard-specific, to the KenRidge Family of wines with their unsurpassed quality and global exclusivity from acclaimed wine producing countries around the world. 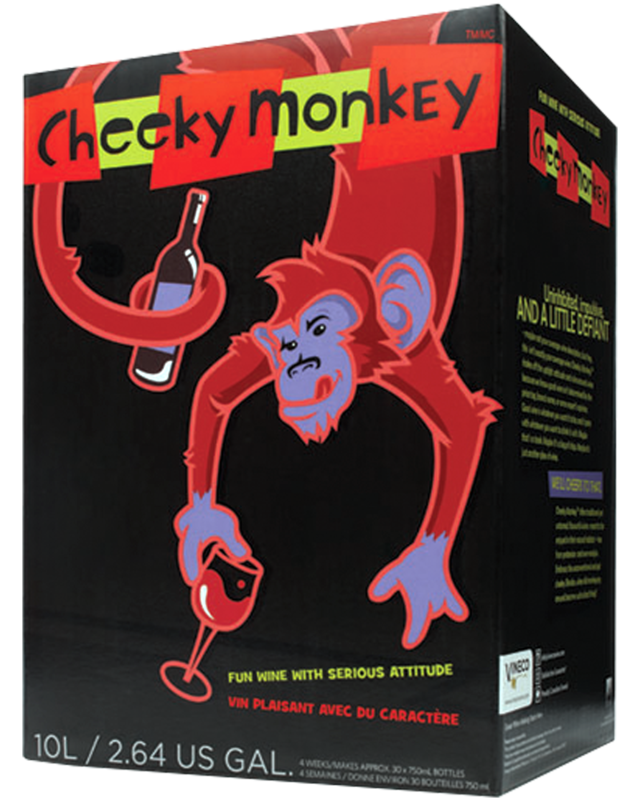 At Qualicum Village Winery we shop the world for you.